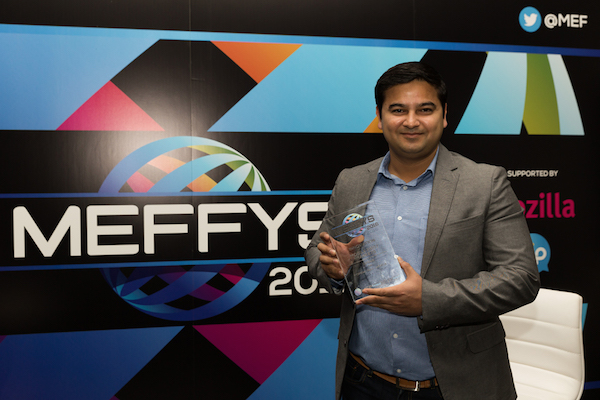 The Meffys, reward innovation and honor the most influential players across the mobile ecosystem, and are considered the global benchmark for measuring commercial success. We’re thrilled that Opera Max, our unique data savings and management app, won the prize for ‘Innovation in Mobile First Markets.’ Opera was assessed on our sustainable and successful approach to adapting the smartphone revolution and local market conditions to overcoming challenges in Africa. As the adoption of smartphone is accelerating in mobile first countries, Opera Max enables these users to consume more content with their apps while lowering the cost of mobile data. 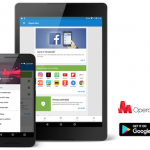 Opera Max is a data-management and data-savings app that shrinks videos and photos on almost any app using a mobile data connection, as well as on Wi-Fi. It extends data bundles by up to 50% for free, and it uses some of the most advanced compression technology available to help cost-conscious African users get the most out of the mobile internet. Opera Max is also the only app that saves data on Netflix and YouTube streaming. 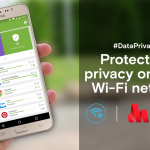 To further protect users’ privacy on both mobile and Wi-Fi networks, Opera recently introduced “privacy mode” to add an extra layer of protection on users’ connections while saving data. It’s recognition that Opera’s innovations are as relevant and useful now as they have ever been. 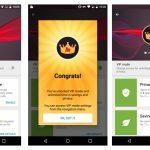 As the next billion smartphone users come onto the mobile web, Opera will continue to offer free products that enable affordable internet access. 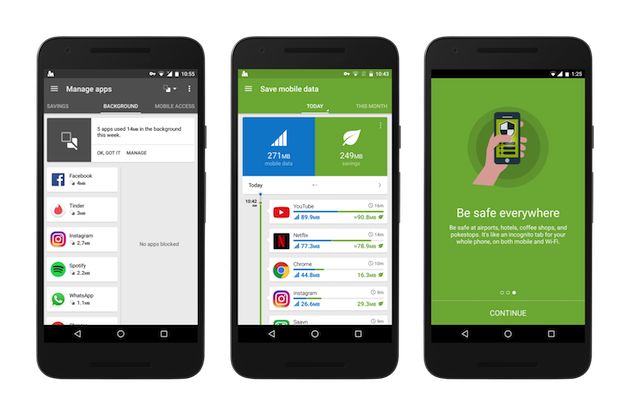 Previous article: Opera Max privacy mode filters just got upgradedNext article: 50 million Android users are managing and saving app data with Opera Max!